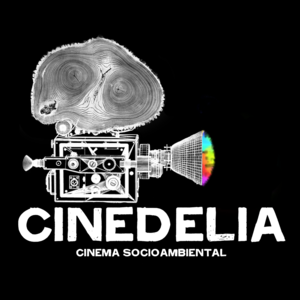 Cinedelia is a film production company focused on environmental cinema that has made documentary feature films, some short films and successful campaigns on the Internet, the most important: the crowdfunding campaign for the film "Belo Monte, Announcement of a War" ( 2012) and the innovative distribution campaign of the film "The Water Law (New Forest Code)" (2015), which in partnership with O2 Play has allowed that more than 20,000 people participate in cine-debates in more than 190 brazilian cities. Cinedelia is known in the market for the high quality of his films, for its ethical stance and commitment to Brazilian society. Respecting the different social actors, seeking an honest and fair dialogue. 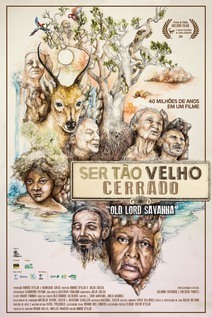 Founded in 2006 by André D'Elia, the producer has worked in partnership with the most important NGOs in Brazil and the world, among them: the Environmental Socio Institute (ISA), WWF-Brazil, Democracy and Sustainability Institute (IDS), the Tropical Forest Institute (IFT), the Raoni Institute, the Oikos Center, Greenpeace, the Bem-Te-Vi Diversity, the Boticário Group Foundation, the World Resources Institute, the SOS Atlantic Forest Institute (SOSMa), Fundação Mais Cerrado, among others. Mission: Cinedelia is a producer company of film and video focused on environmental projects emphasizing the development not only economic, but also human, made in a fair, honest and sustainable way.